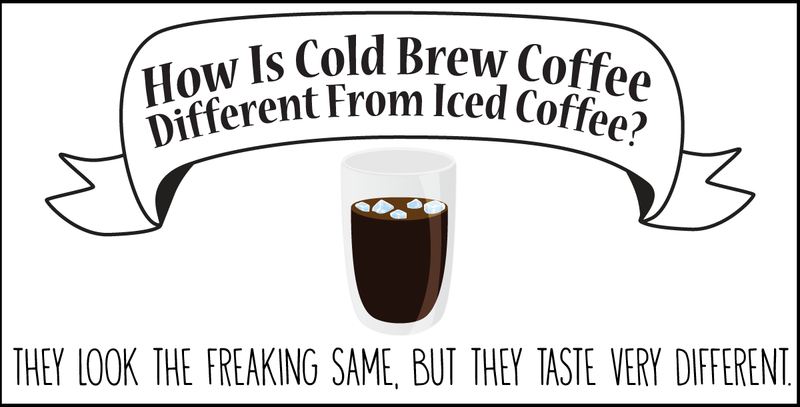 Cold brew and iced coffee. They look the freaking same, but they taste very different! 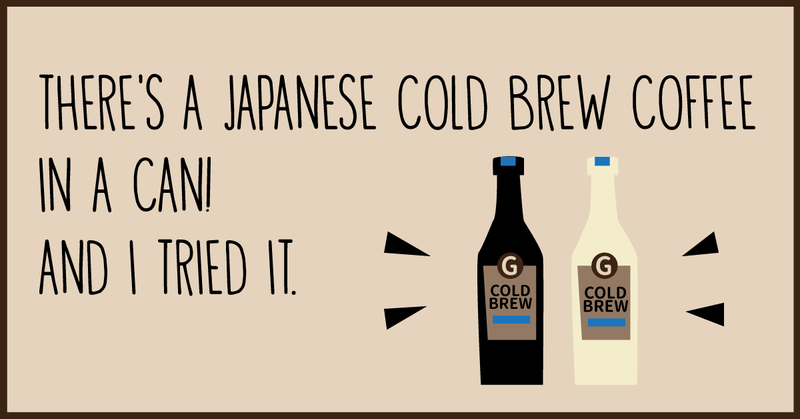 Oh hey here's a review of this Japanese canned cold brew coffee I recently tried!